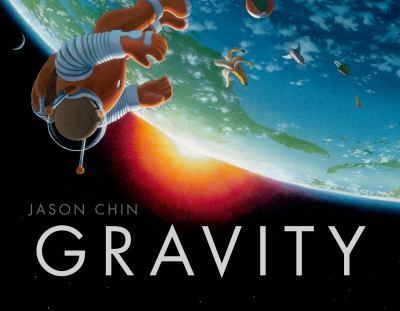 My favorite new book of 2015 to read aloud is Bunnies!!! By Kevan Atteberry. An adorable monster says hello to a tree, the clouds and then there are Bunnies! The bunnies are frightened by monster’s enthusiasm and hop away. 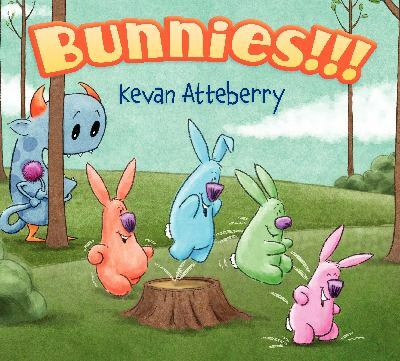 Reading this book to preschoolers is a hoot as they can recognize the energy of the monster and cry out “Bunnies!! !” at the proper time.